If you have enjoyed your visit to Emmanuel, and would like to become a member of our Church please help us with a regular donation. We have to raise all the running costs of our lovely Church locally – which this year costs in the region of £100,000. There is no external subsidy. This day to day housekeeping (which is quite separate from our appeal for our church building development project) involves paying for our own parish priest, the upkeep, maintenance of the Church and all our outreach and mission work. By careful budgeting and forecasting, we are just short of paying our way, but we often wish that we had more money to realise more of our dreams. The yellow envelopes at Church are an easy way of giving by Gift Aid. Please note – they MUST be filled in with ink, not pencil, and we do need all your contact details and signature for it to be accepted. Even easier still is to give by standing order – you fill a couple of forms available at the back of Church or by clicking on the links below, which cover the bank request and the tax reclaim, and then forget all about it whilst the money comes directly out of your account on the day you specify. 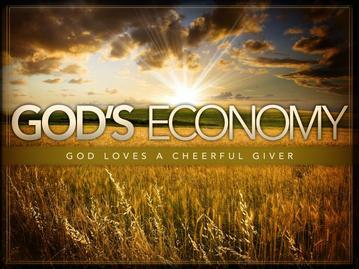 This is better for the church finances too as it means we can budget more reliably on a known source of income. Thank you so much for your generosity. It is very much appreciated as we continue to enable the work of Emmanuel, not only for our own generation, but for many generations to come.